New construction of a single story 9,500 sf facility. 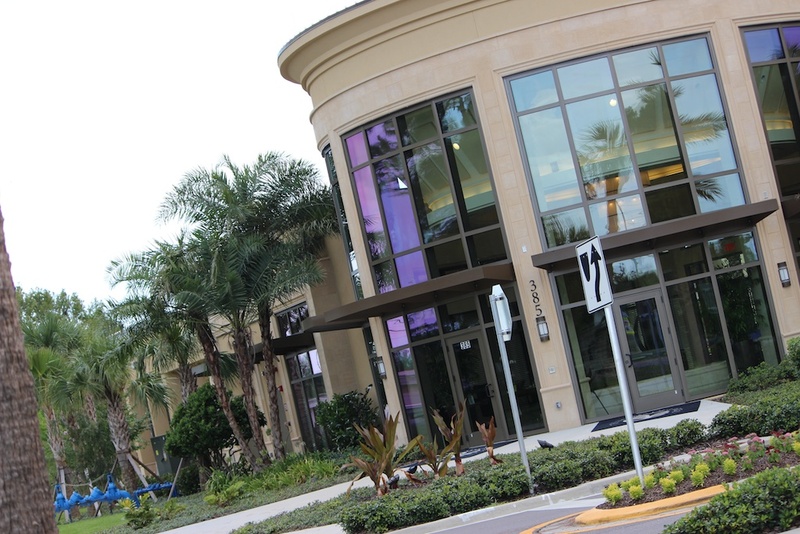 A 3,630 sf portion of the facility is enclosed to contain a marketing office, conference room and coffee shop. 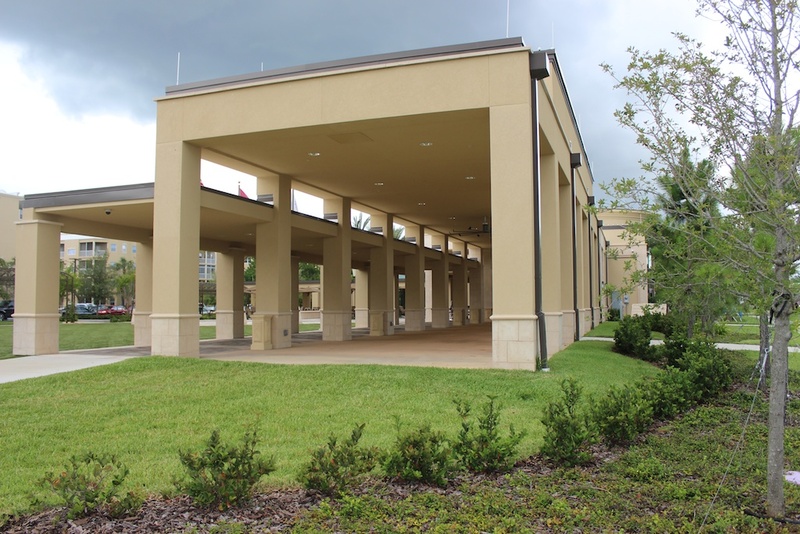 2,590 sf are incorporated in an open air pavilion for use as outdoor gathering and farmers market. 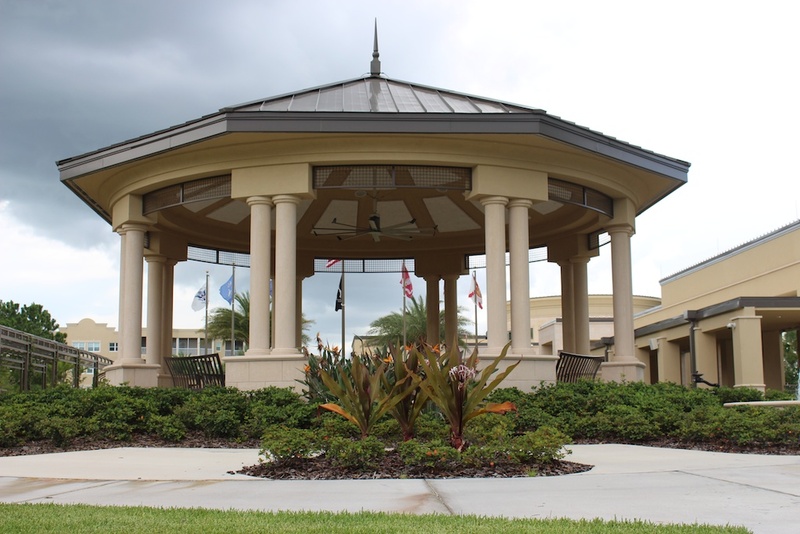 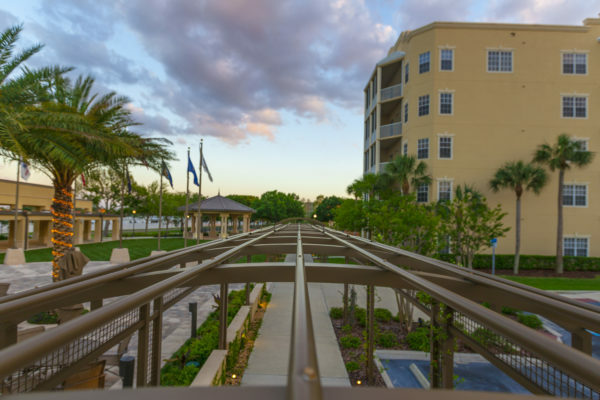 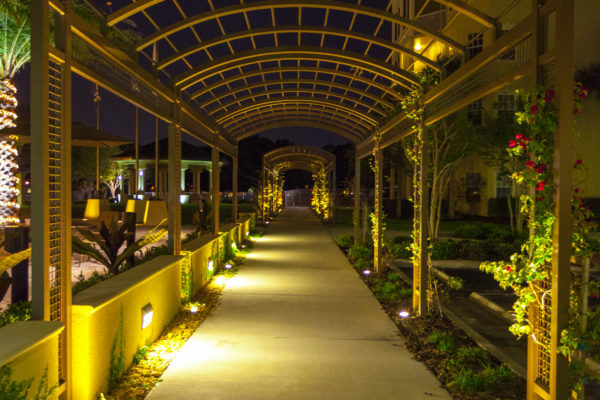 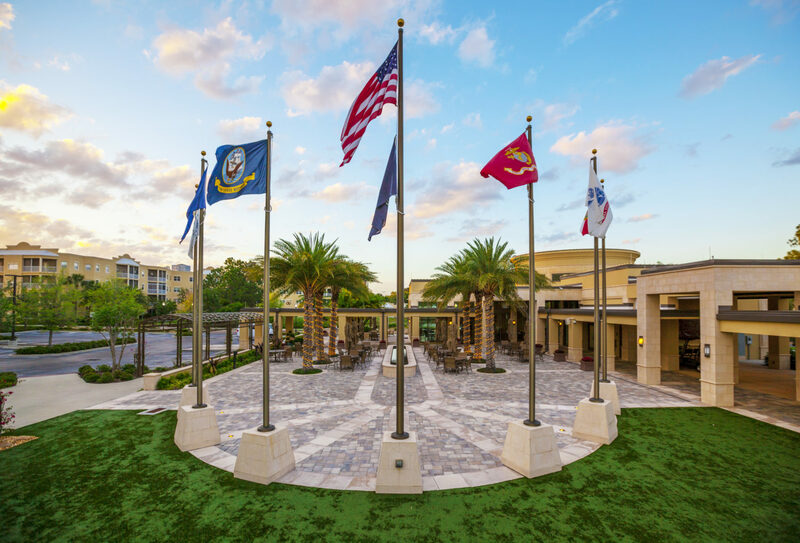 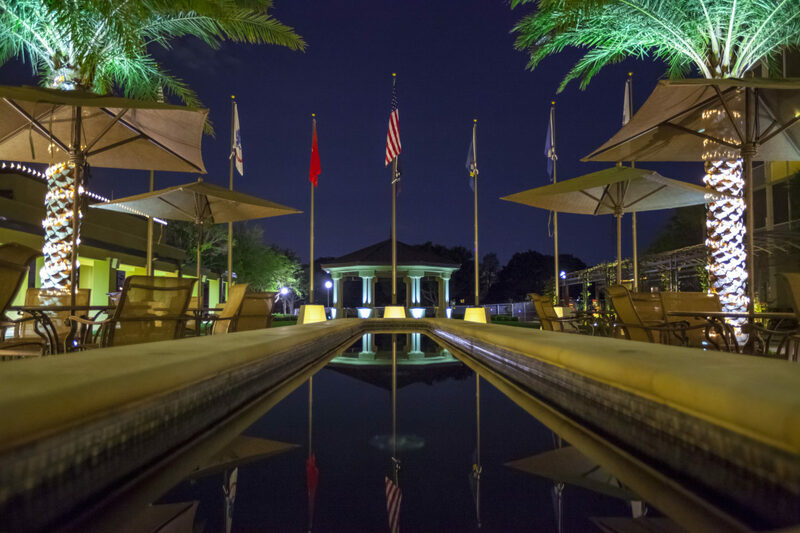 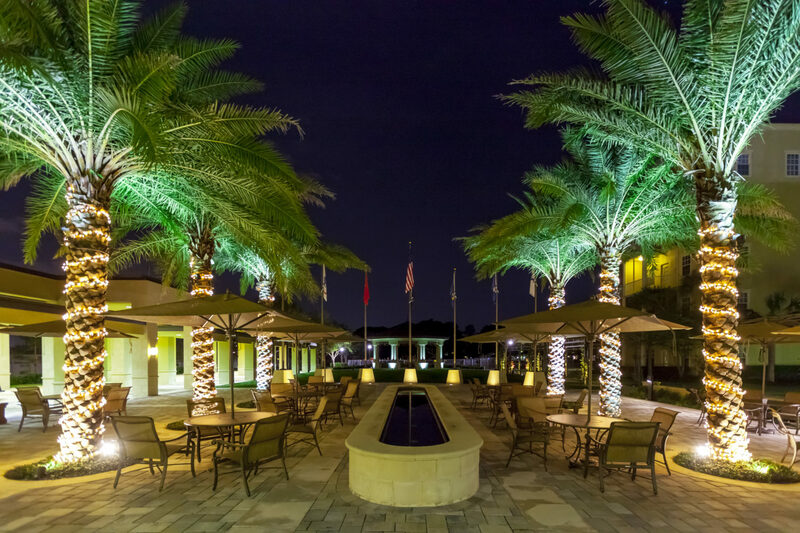 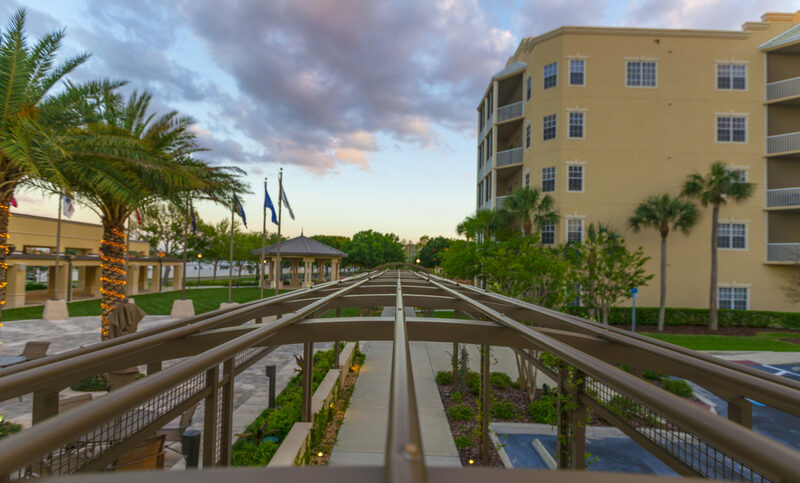 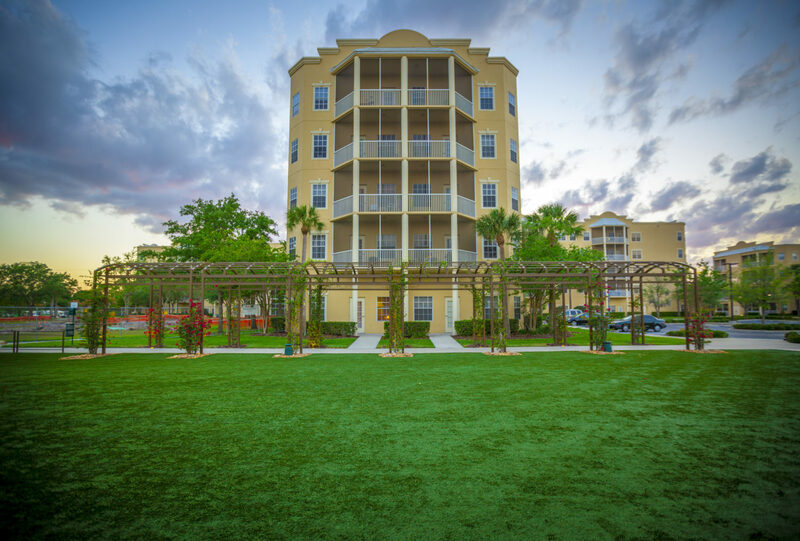 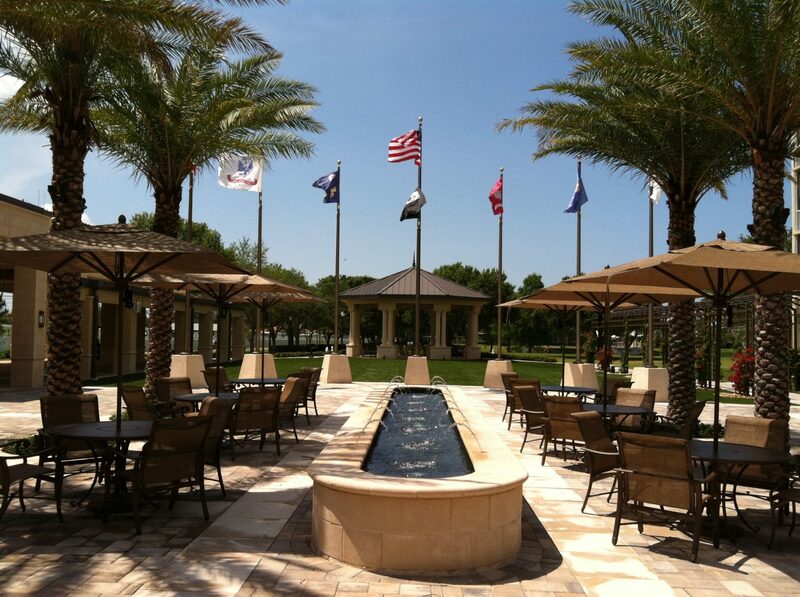 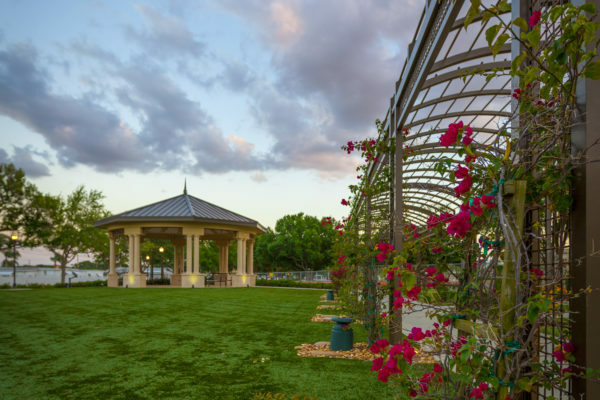 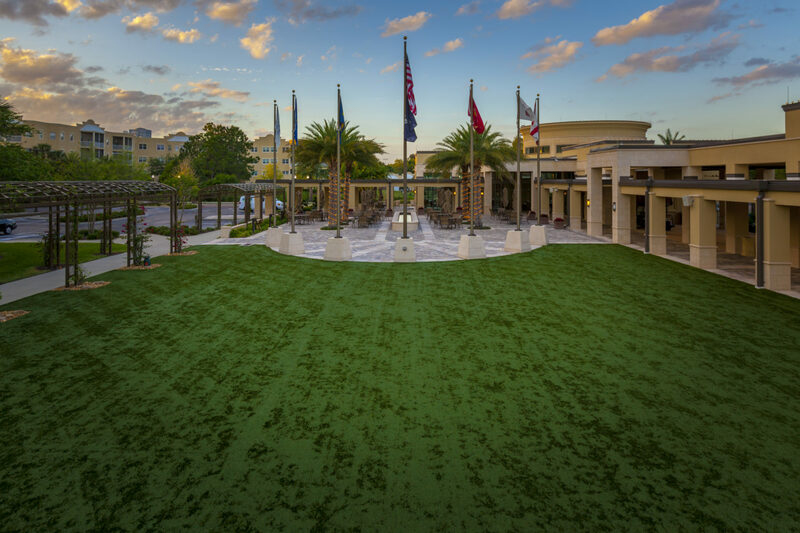 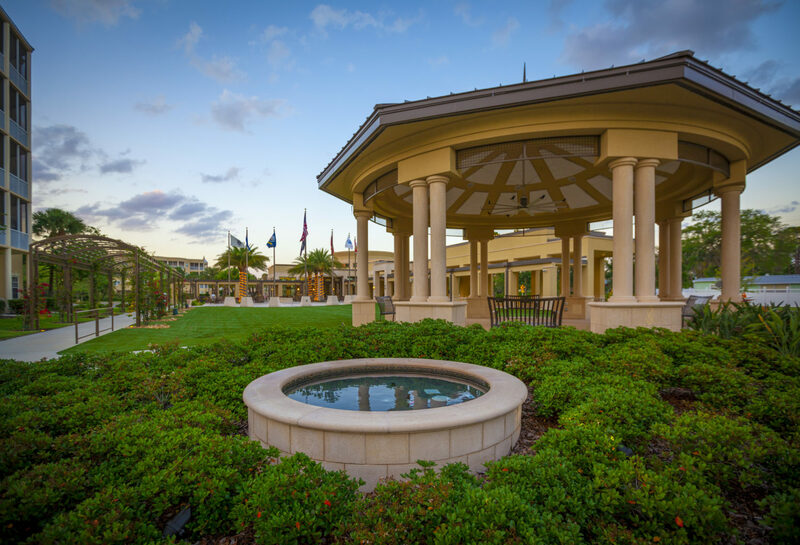 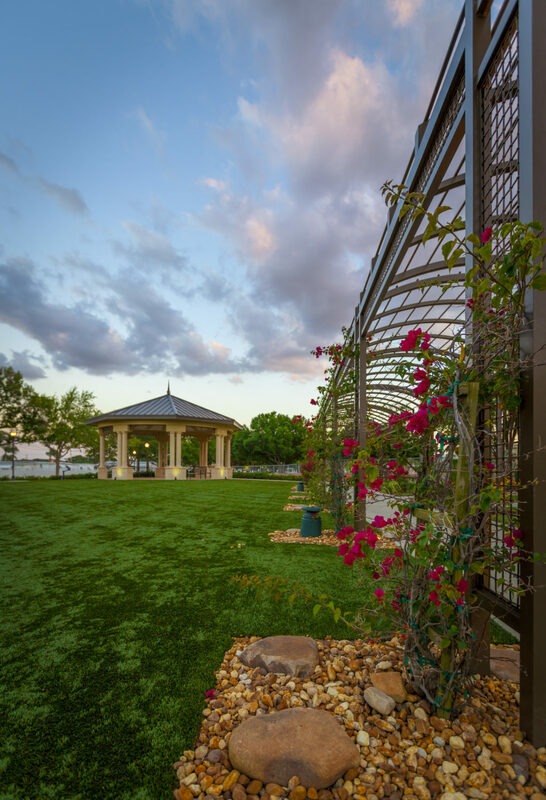 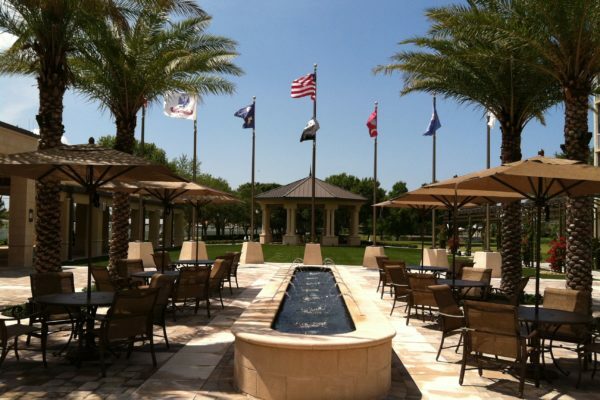 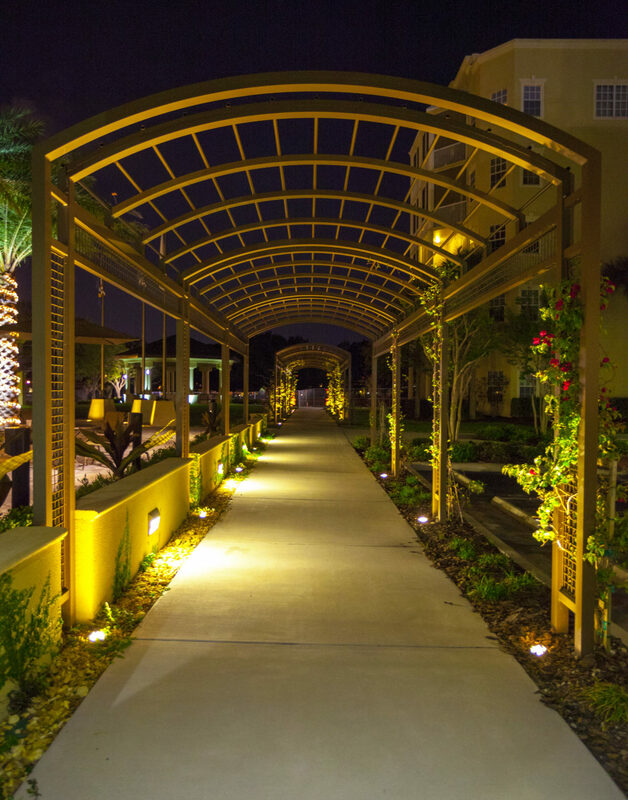 Site amenities include:, trellis walkways, gazebo, grill station and memorial fountain.